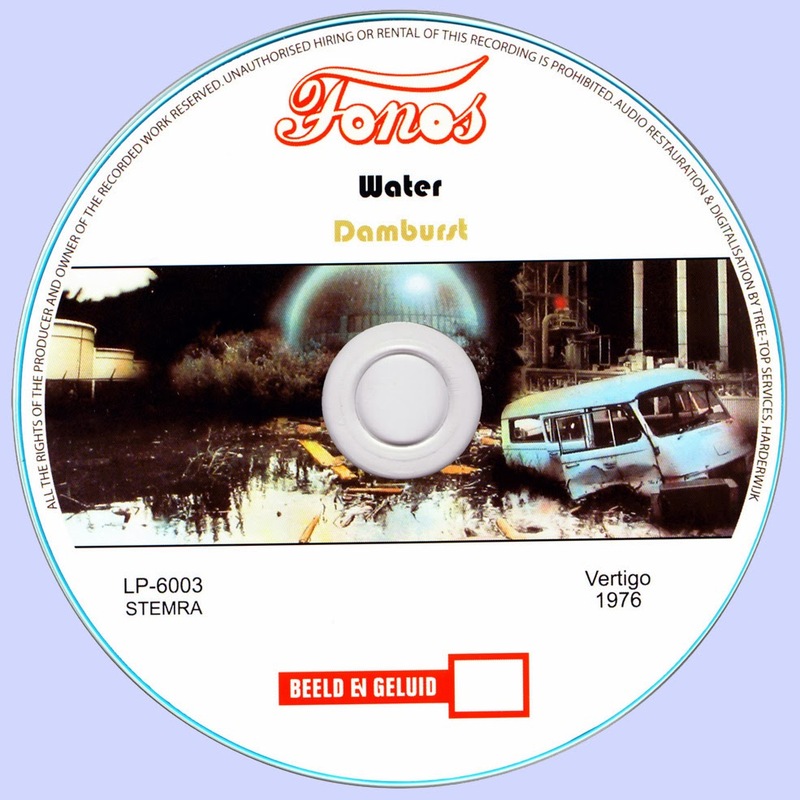 Damburst seems to be some sort of concept album about a struggle between man and nature. 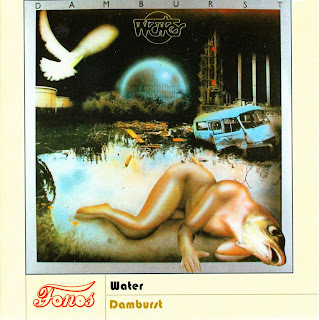 The band that made the album is named Water, and they include among their personnel ex-members of the old 60's proto-prog band Sandy Coast. Also, they include a harmonica player, unusual for a prog band. 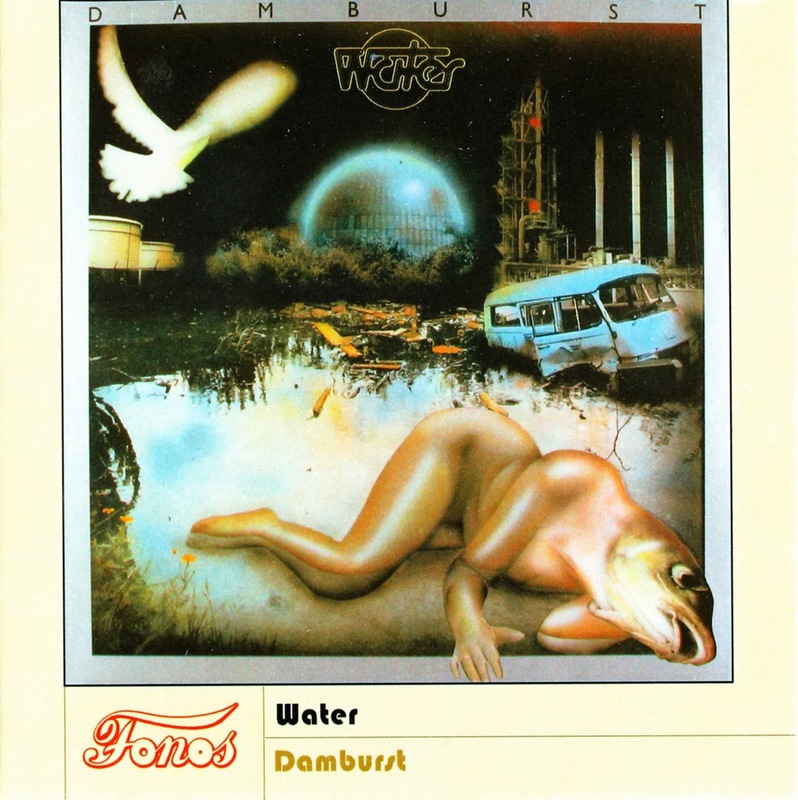 The gentle flute playing, churning string-synths and sustain-filled guitar-solos on tracks like "Sail away" remind me mostly of Camel. There are also some more mainstream rock pieces, but they aren't really offensive enough to make me skip them, though most of them aren't especially exciting or distinctive. The vocals are occasionally memorable, resembling Roger Daltrey on "Damburst II"